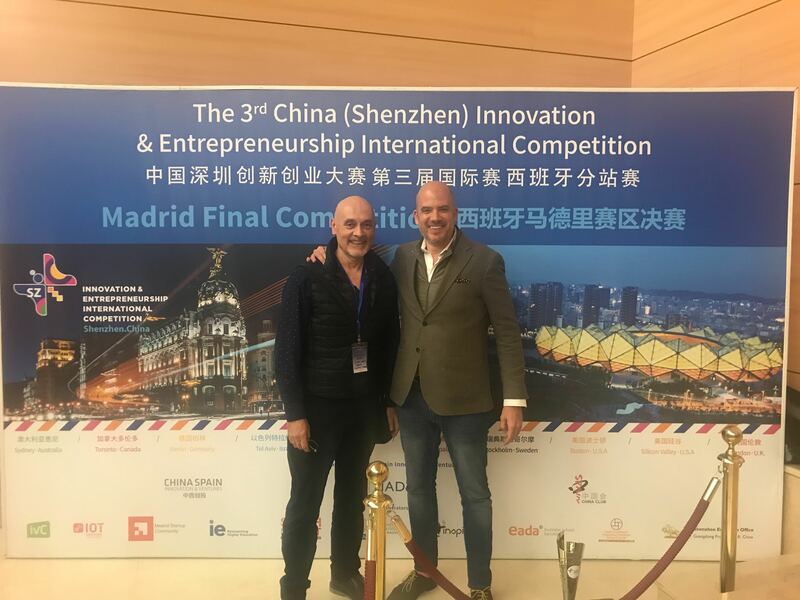 Last 14th of March 2019, CANARD was awarded in the China (Shenzhen) Innovation & Entrepreneurship International Competition in the Madrid (Spain) division. 20 teams from 5 sectors where selected from 205 applications to present in this final. CANARD was awarded the best project in the Electronic Science & Technology and 3rd best project overall. Besides the prize, the award carries an invitation to participate in the international finals in Shenzen next April. This event includes workshops and meeting with investors and businesses. China (Shenzhen) Innovation & Entrepreneurship International Competition aims to integrate innovation and entrepreneurship resources and help foreign innovation and entrepreneurship projects to connect with Chinese hi-tech industrial resources and expand the Chinese market for mutual benefits and win-win results. This competition is open to all foreign innovation and entrepreneurship projects with no restrictions on competitors’ nationality.